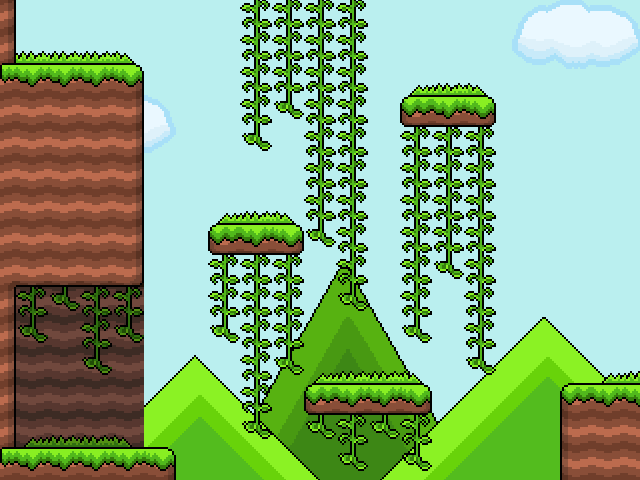 Elemental is all about combining the fast paced linear aspects from Platformers! And the exploration aspects of an Open World Game! Fixed an outline issue with a background! Made game much easier! When you die, you no longer lose all of your gems! Fixed Major Glitch with Doors (Found by myself)! Special Thanks to MEITdev for analyzing and reviewing my game! 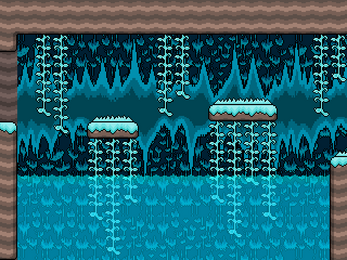 Added 2 new Snow/Water levels! 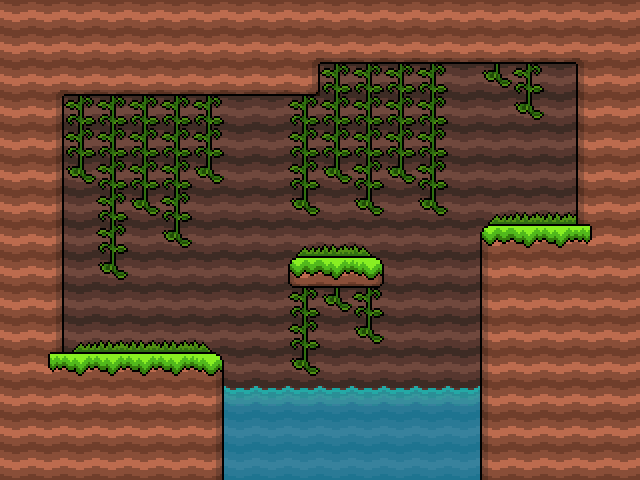 Made major tweaks to the tilesets! 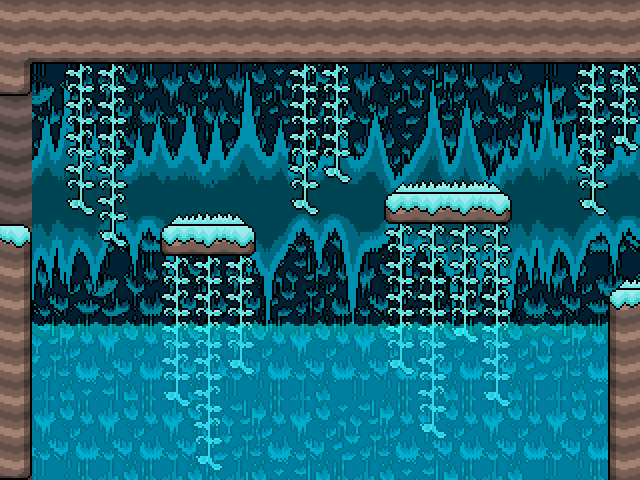 Made major tweaks to the Snow BG! 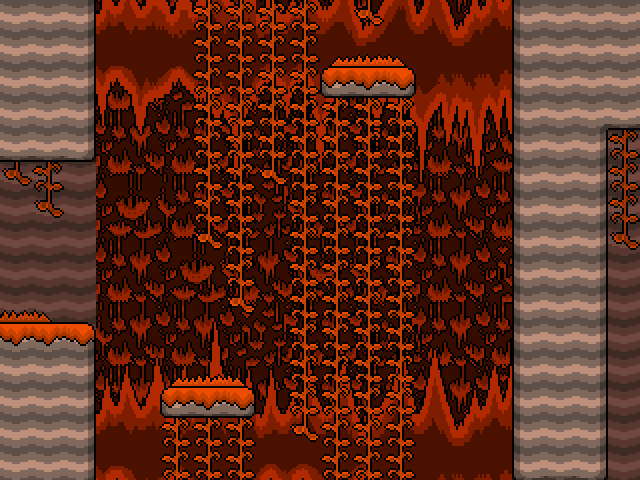 Fixed several issues inside the physics engine! Fixed tons of issues with the lag. Game now runs 5% faster! Fixed the version menu button (again)! 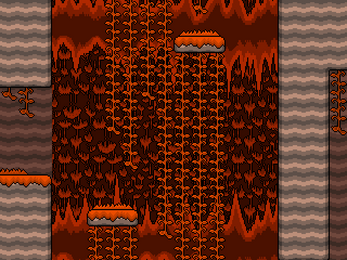 Added 2 new volcano levels! 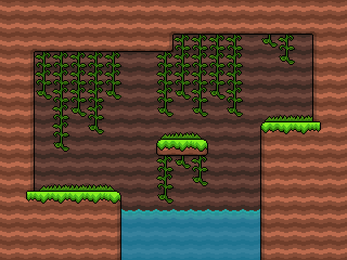 Made minor tweaks inside the levels! Fixed the version menu button! View the rest of the changelog! In other words, just about nothing! The game is actually a lot closer to the end of development than you think! Any suggestions? This was a very fun demo. The levels looked really nice and the peaceful tone of the game was nice. I liked the exploration aspect of the game. Thank you so much! 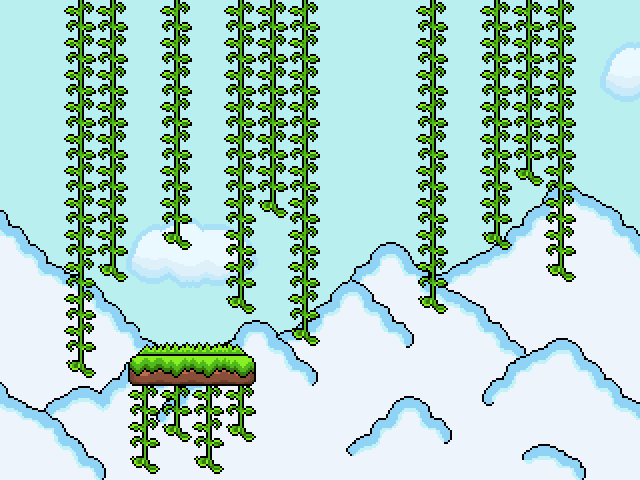 It's a super short demo however and the final product will be much longer!